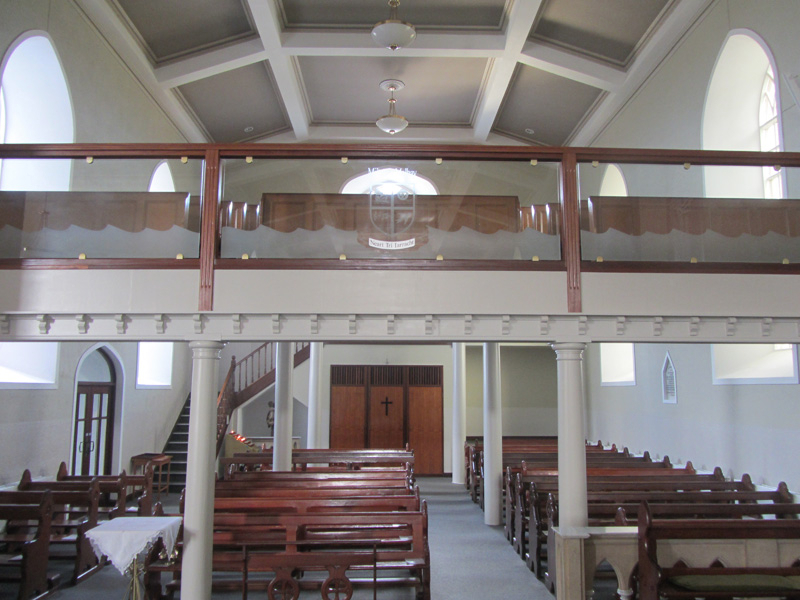 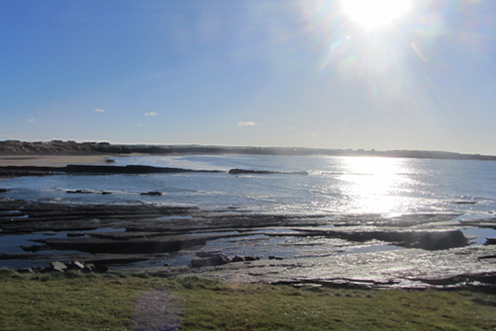 Thank you for visiting Miltown Malbay’s Christian Communities’ Website. 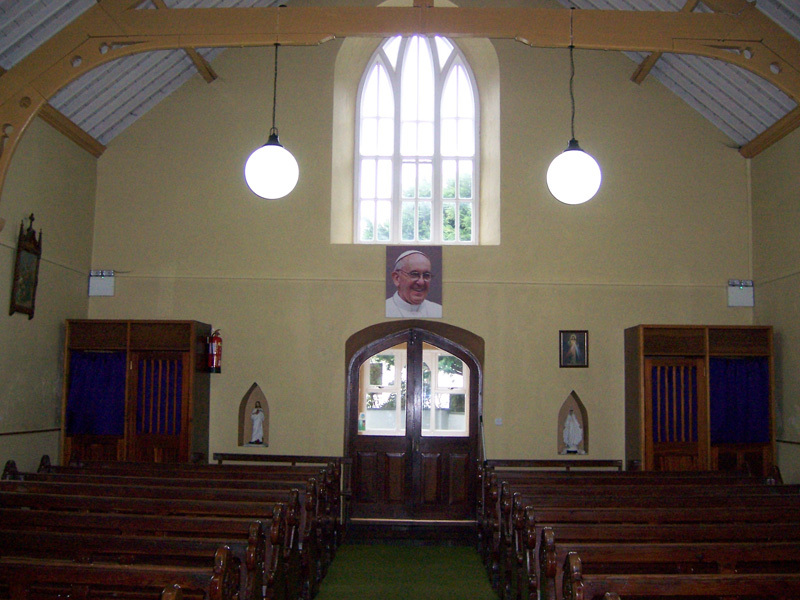 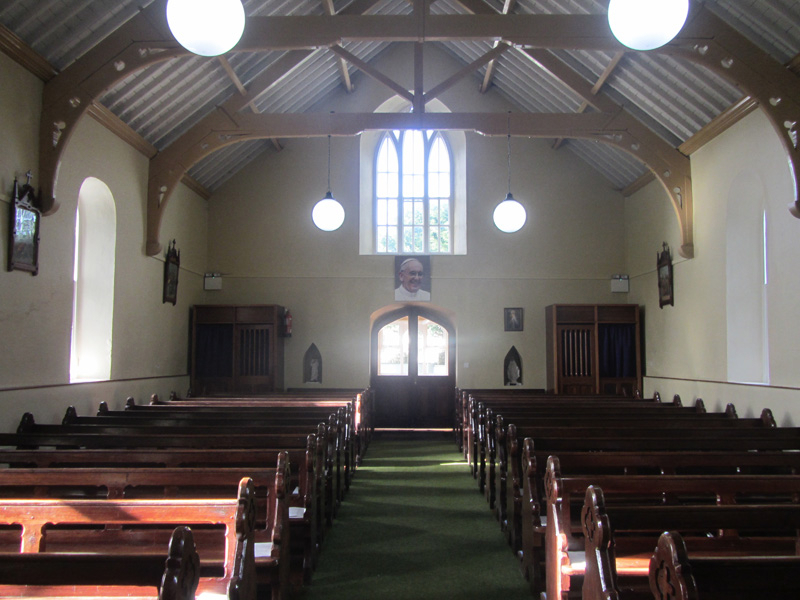 Miltown Malbay is in the Diocese of Killaloe and includes two Christian communities – a Catholic community and a Church of Ireland community. 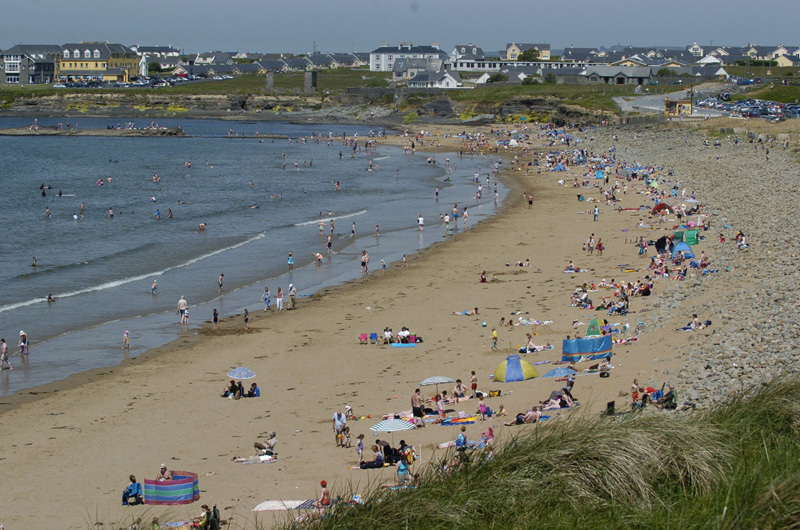 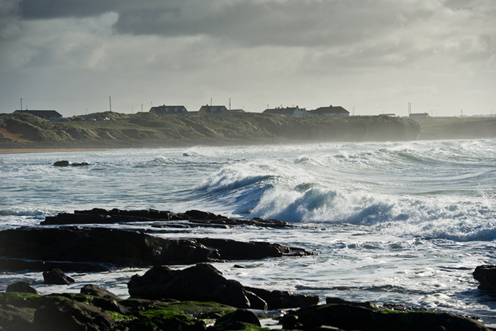 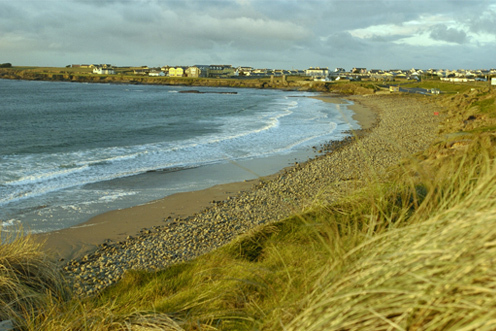 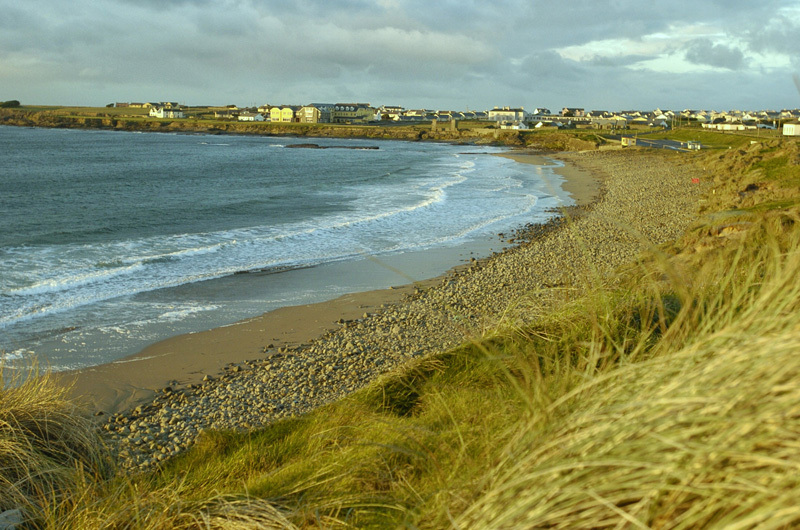 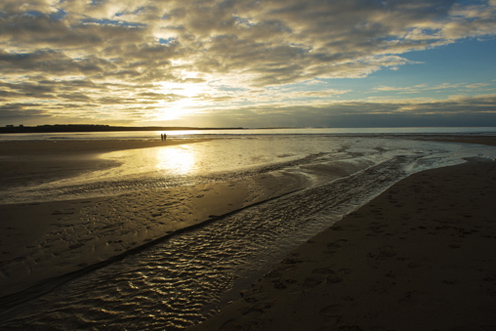 Geographically it is situated in the middle of the west coast of County Clare and includes the community of Moy. 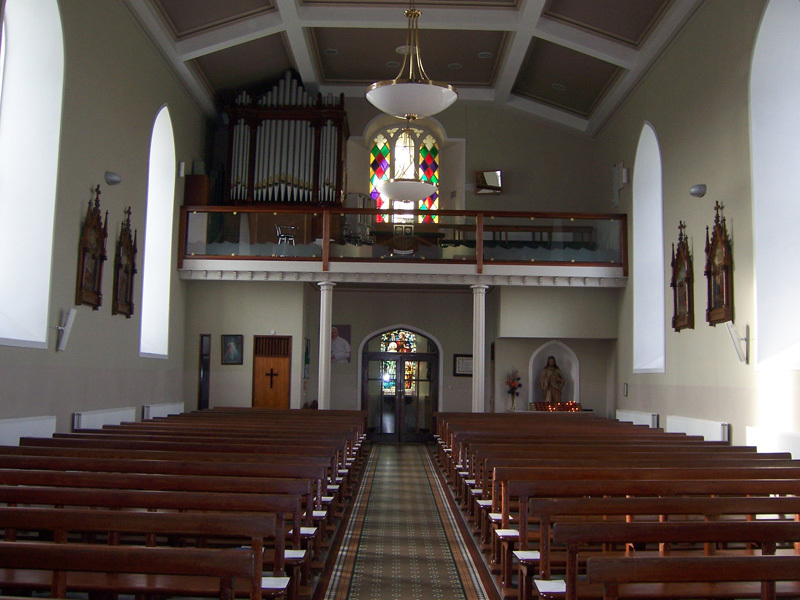 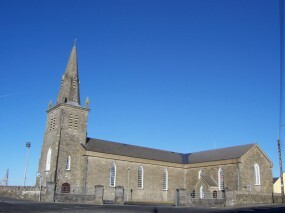 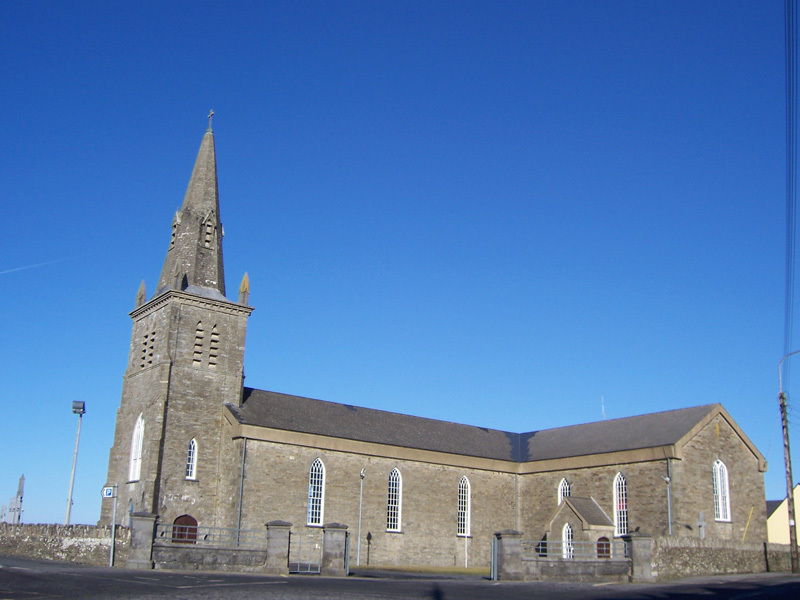 For the Catholic community the official ecclesiastical title of the parish is The Parish of Miltown Malbay while the Church of Ireland community retain the older title – The Parish of Kilfarboy. 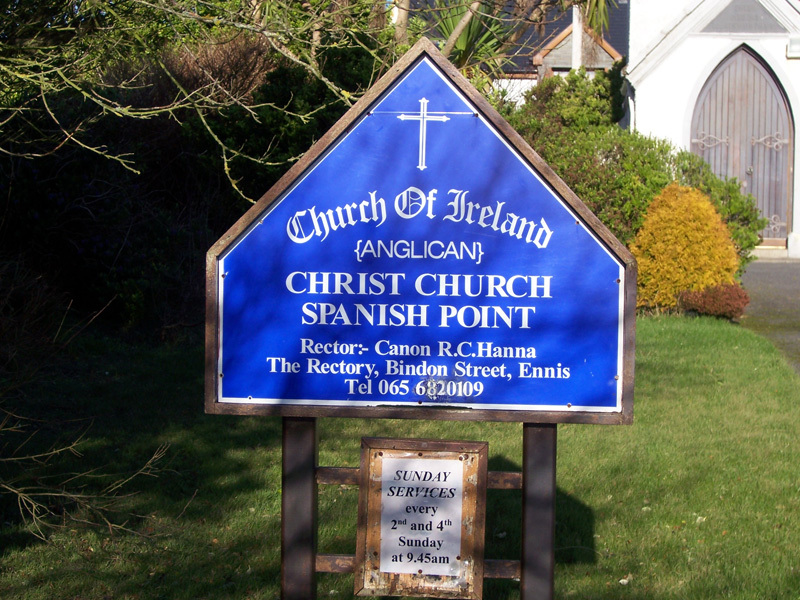 Civilly, i.e. 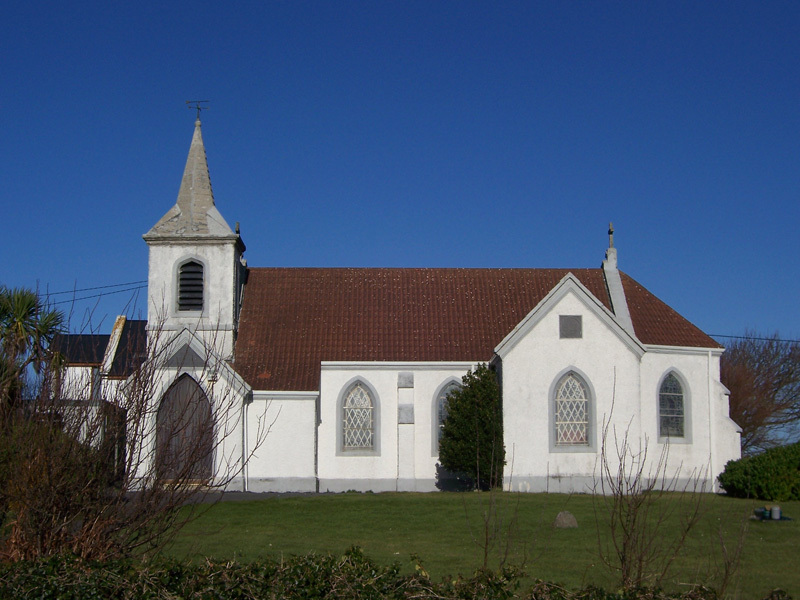 by the County Council and the State it is called The Parish of Kilfarboy. 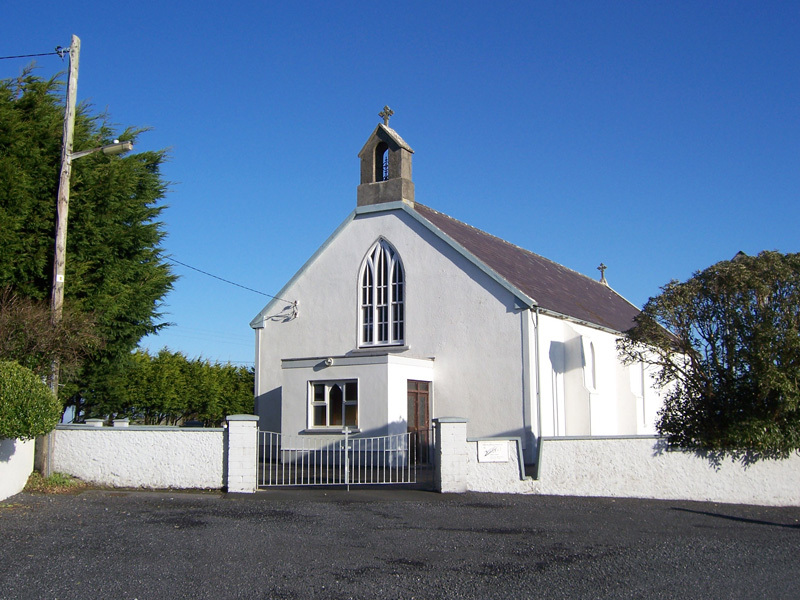 We hope that all parish and community groups will find our website a useful resource for getting information out to parishioners and visitors to our site. 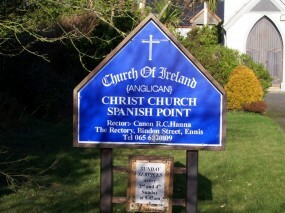 We welcome your feedback.